Axalta, one of most prominent coating solutions providers, has reportedly planned to continue investing in its proprietary color targeting procedure. The goal behind the continued financial venture is to ensure that refinish customers get the best color matches for their commercial requirements. For the record, Axalta boasts of over 150 years of experience in the color coating business and a current workforce exceeding 14,000 that contribute toward catering to more than 100,000 customers across 130+ different countries. Axalta coatings are designed to avert corrosion, amplify productivity and allow the coated materials to last longer, cite trusted sources. Axalta’s Vice President of North America Refinish, Troy Weaver, was quoted stating that automotive consumers whose vehicles have experienced a collision are very cautious about the vehicle’s looks after repair. By providing perfect color matches available as soon as new colors are introduced in the market, the repair centers can ensure satisfactory repair of automotive models with Axalta’s refinish products to allow vehicles to hit the roads as quickly as possible, he added. According to sources familiar with the matter, Axalta’s color team is working in full swing to collect color data to equip collision centers with the colors for the upcoming vehicle models of 2019. 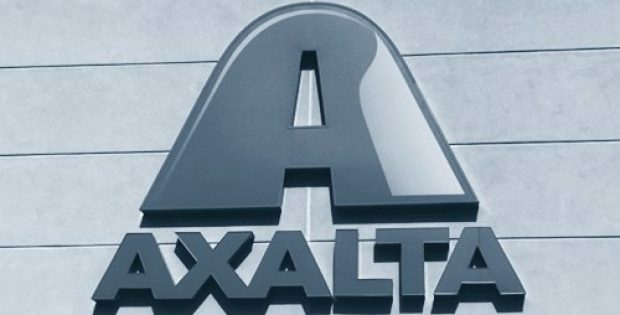 Axalta’s move has been touted to be particularly significant in terms of the present scenario, when new colors and variants of existing colors are heading for production with the turnaround of the model year. For the uninitiated, the color experts at Axalta use tailored software and sophisticated spectrophotometers to gather color data from automobiles departing the manufacturing facility and arriving at ship ports and railheads. 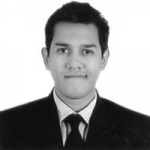 As per an official statement, the personnel involved possess over 20 years of specialized training in color creation, application, and visual authentication of the color match at different angles. Sources claim that the color targeting process offers a very precise color match to Axalta’s customers who are more often collision centers, that ultimately cater to automobile owners.